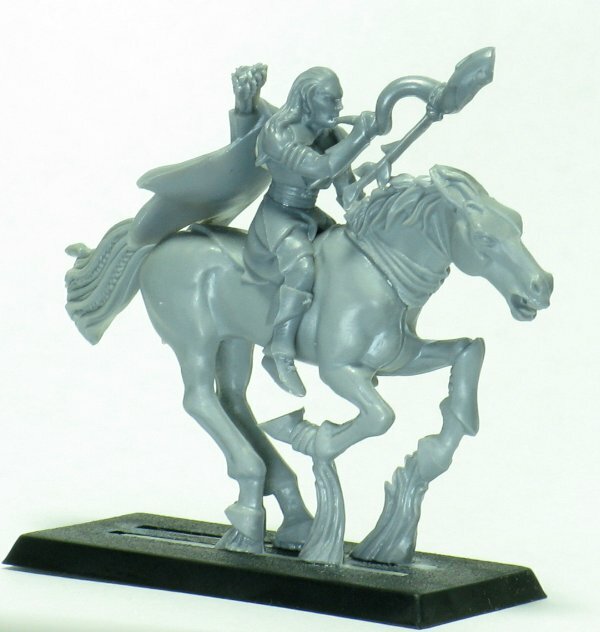 I’m planning to use this blog to document my introduction into the world of miniature painting. I want to archive different snippets and tutorials from around the web that I’ve found, and sort of collate all the different advice that’s out there so it’s easier for me to find pieces without having to visit 8 different other sites. I’ll also potentially be taking pictures of my own pieces… though I guess it depends on how they turn out… I’m not too hopeful for much quality.